We’re excited to announce that Tada & Toy will be joining our carefully curated jewellery range. A fresh new luxury jewellery brand coming out of London. 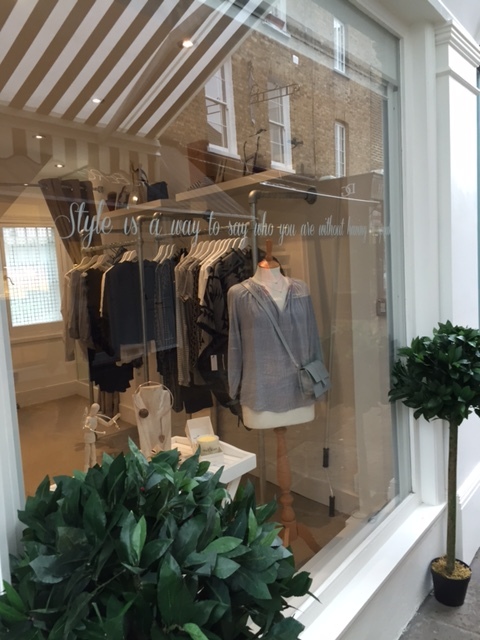 Offering delicate and high quality pieces that are best worn everyday, layered and personalised to your style. The Tada & Toy style is relaxed and effortless. Soon to be stocked in-store & online, so keep an eye out!! Ruffles are a key detail trend for this coming season. This minimal high neck loose top is by Finders Keepers an Australian label. We suggest you wear it with a fitted vest underneath by day and lacey bra by night! Kiki Minchin’s jet black Onyx stone cross necklace is made with sterling silver. Onyx is a soothing stone said to help alleviate fears and worries. It helps you to feel comfortable within yourself and in your surroundings. We’re now stocking an array of fun Soludos espadrilles. This pair feature tongue-in-cheek embroidered Palm Tree illustrations. This eastern print scarf by Saint Tropez is large enough to be worn in multi ways. A great transitional scarf that can be worn in the winter or summer. Danielle Foster’s clean, contemporary and compact black crocodile embossed box bag houses your essentials, the perfect bag for day or night! Winter has officially arrived in London so now is the time to jazz up your wardrobe with some gorgeous new seasonal clothing! 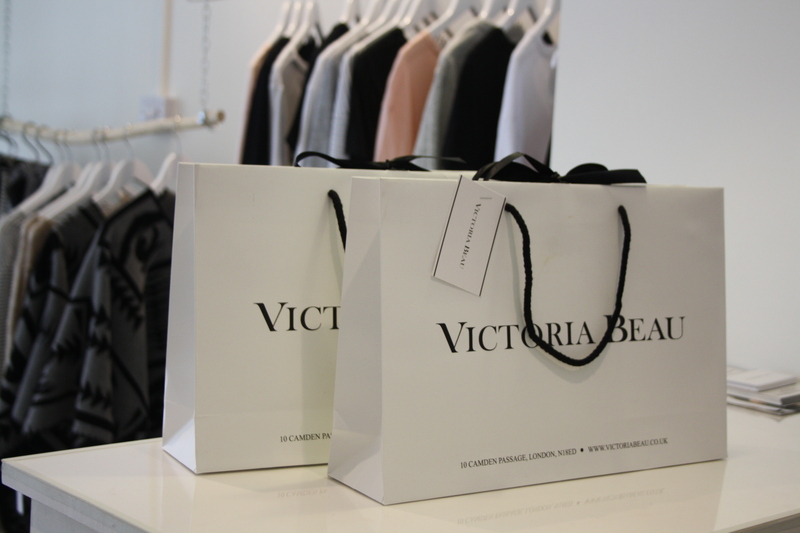 We want to invite you and up to 5 friends for a personal shopping experience at Victoria Beau. Simply book a time slot that suits (late nights available) and come along with your pals to enjoy some great shopping, fizz and cupcakes. Our buyer Emma will be on hand to talk you through the new collections whilst offering guidance on the key pieces to suit you…Oh and there will be 10% off EVERYTHING!! Booking can be made anytime MON-THURS from 28th Sept-23rd Oct – simply email emma@victoriabeau.co.uk and we will get you booked in! Looking forward to seeing you soon! They say time flies when you’re having fun, well they aren’t wrong! We have been open for a month now and it’s gone past so quickly!! The positive reaction has been amazing and the customers who have shopped with us WONDERFUL. We are so pleased with the feedback we’ve had for the shop, brands and shopping experience so far. Now it’s time to get excited to see what September brings as we begin to receive even more beautiful pieces for Autumn/Winter 2015. Keep up to date with all our movement and stock deliveries on Instagram @victoriabeaulondon. NEW FALL 15 LINES ARE COMING!.. We’ve had a great start to our Victoria Beau journey and keep getting asked when more styles will be arriving. Here is a new beautiful and very sophisticated set due in store in the next week! This transitional look is a perfect day-night buy. Available in Navy too. 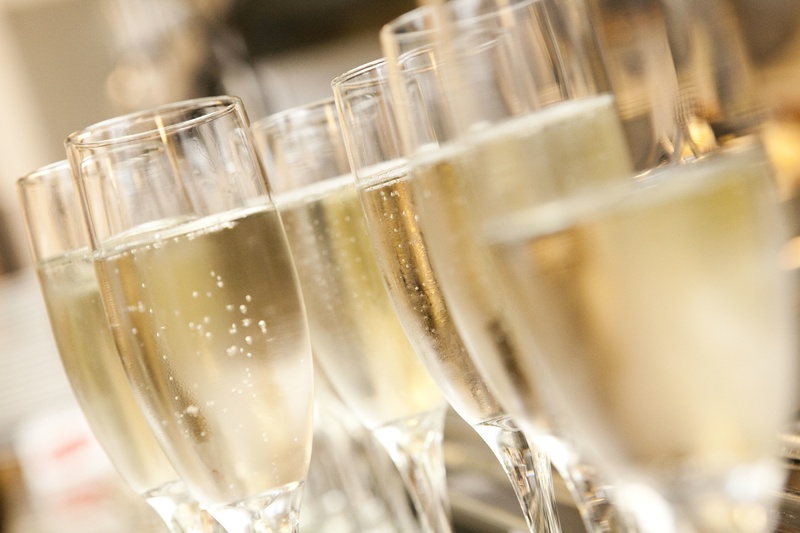 We’ve had a VERY busy Tuesday at Victoria Beau and met some lovely new customers along the way! We’re so pleased with the positive reaction to our new brand Kiki Minchin. The classic cross sold within 10 minutes of being put out so make sure you get yours fast!!! Our first week has gone by so fast and we’ve had the BEST time. The positive reaction has been incredible and we’re so thrilled with all our new lovely customers! A BIG thank you to you all for your support and kind wishes!! We’ve opened! Yay! Thank you all for the love & support so far, it’s hugely appreciated! Say hello to our new friend, the Edina Blouse. 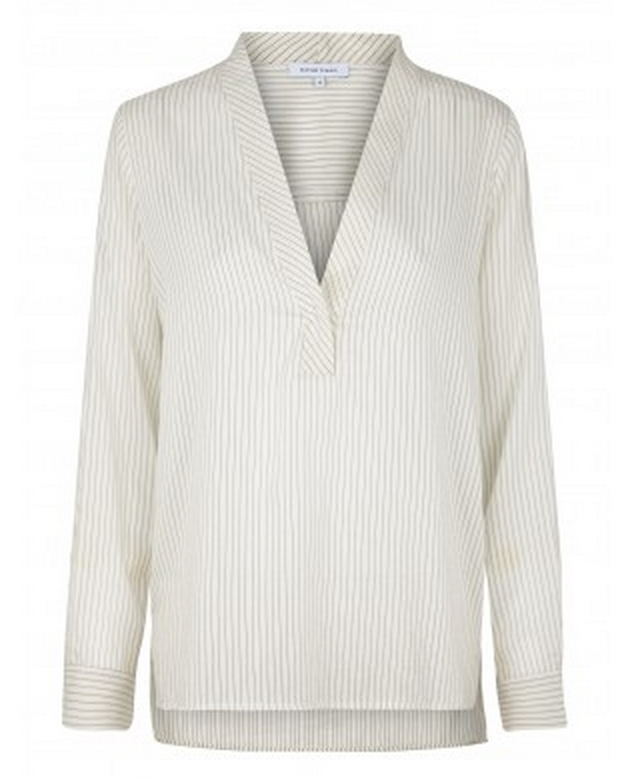 Long lined and beautifully cut this shirt gives a flattering sophisticated look. We have so many beautiful necklace that compliment the Edina so be sure to pop in and try them on too!